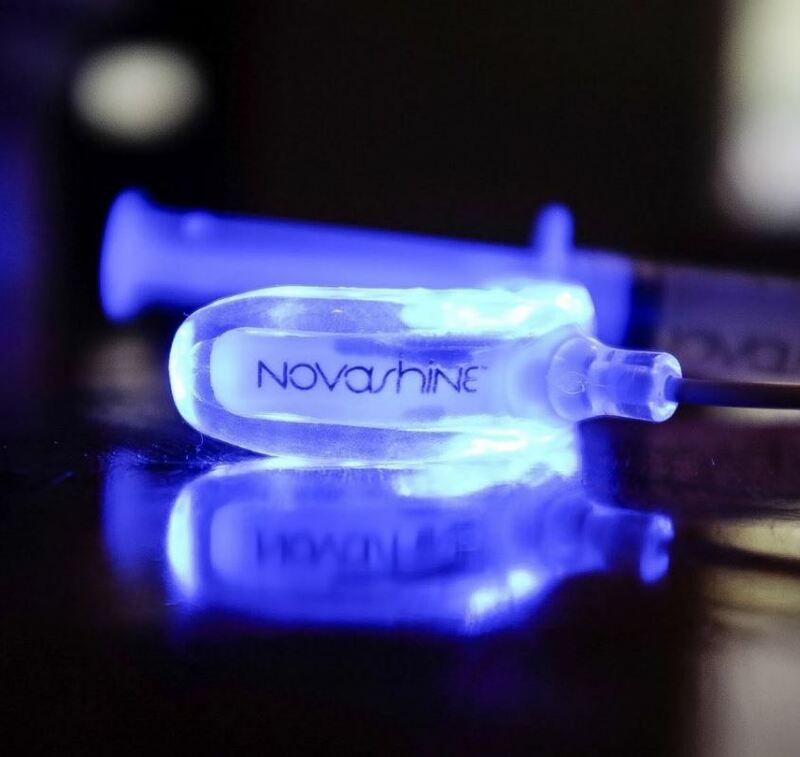 Amazon has The Ultimate Novashine Bundle (Whitening Kit + Refill + Whitening Pen)，Price: $115.00, your final price will be only $75 when using discount code 35novashine1 at checkout, fee shipping. 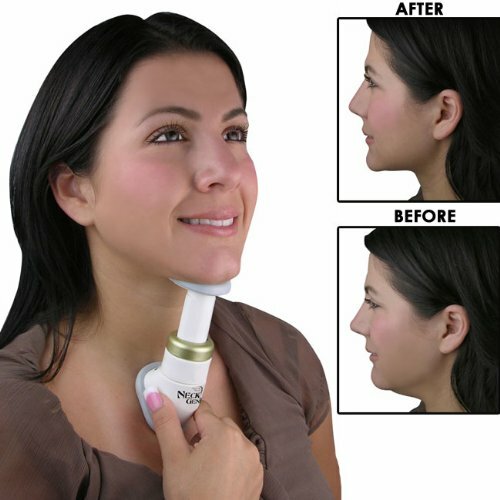 ONLY 15 minutes per day. 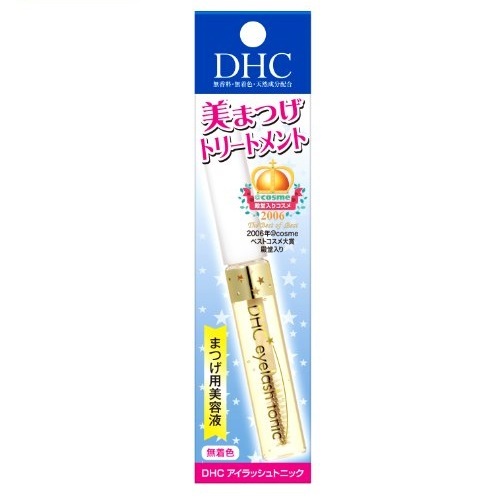 Visibly brighter smile in 3 days. 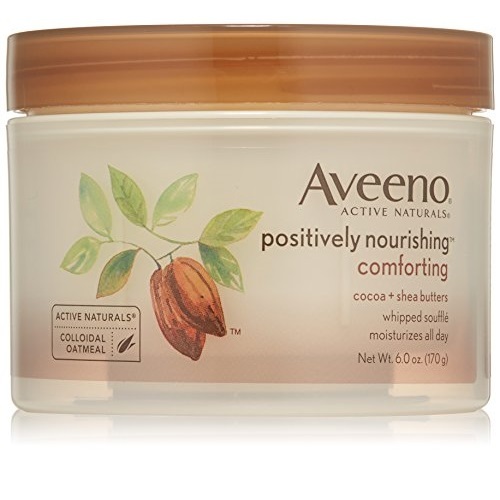 Aveeno Positively Nourishing Whipped Souffle Body Cream, 6 ounce $3.31, free shipping after using Subscribe and Save service. 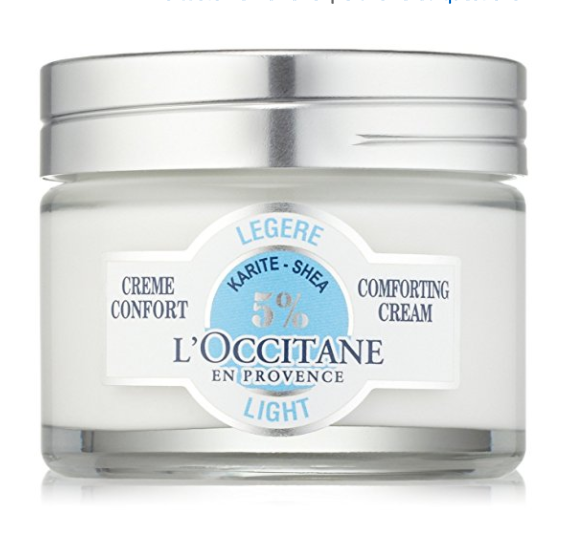 The Light Comforting Cream is specially formulated to help nourish and protect skin in need of intensive hydration. 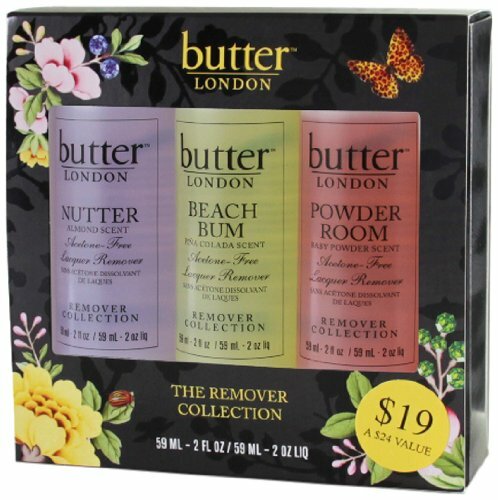 Its light texture is infused with 5% shea butter, rich in vitamin E, omega 6 and karitene to answer the essential needs of normal to combination skin, even sensitive. 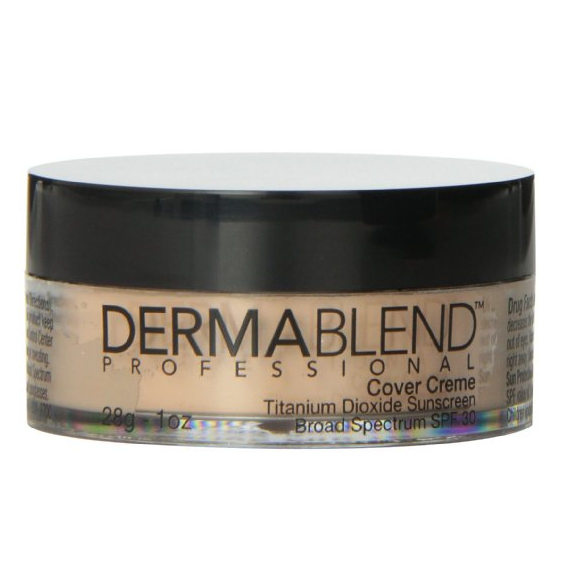 Moisture is locked into the skin, leaving it soft, supple and comfortable all day. 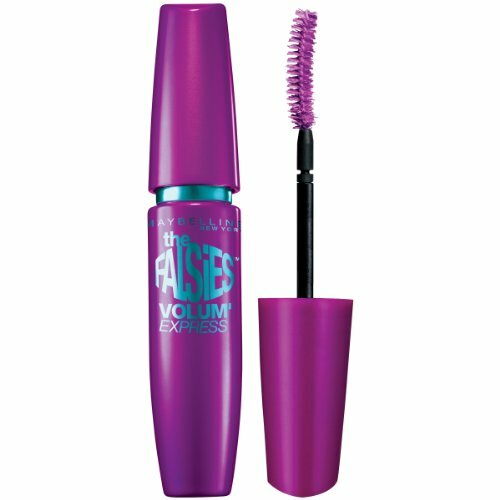 I could not get into trouble with it remains in the eye bacteria, germs, dirt, cleansing agents, eye shadow, mascara, and the like. 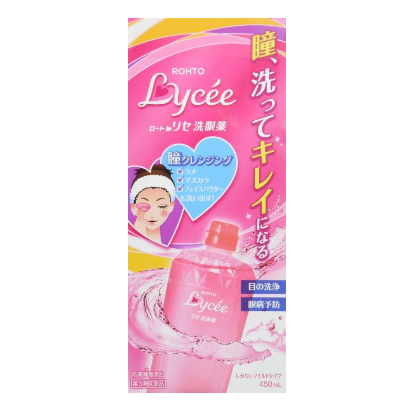 Is "eyewash Rotorise" is at a time like this! ! 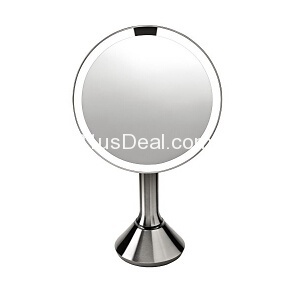 Amazon offers simplehuman Sensor Mirror - Sensor-Activated Lighted Makeup Mirror for $159.99.free shipping. 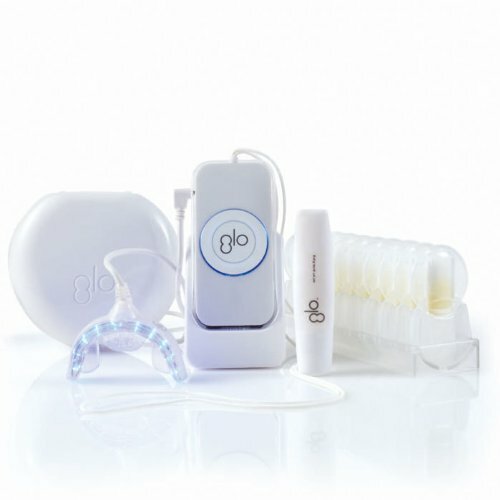 amazon has GLO Science Brilliant Personal Teeth Whitening Device for $111.99 (44%off) + Free Shipping. 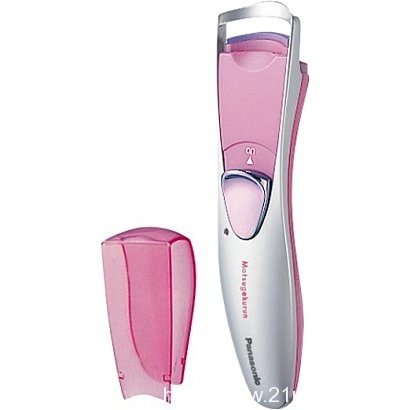 amazon has MTG Platinum electronic roller Re Fa CARAT PEC-L1706MTG for $203.71 + $18.61 shipping$192.00 + $12.82 shipping. 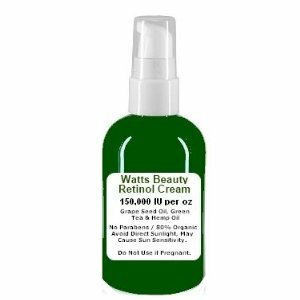 Amazon offers Watts Beauty Retinol Face Cream 1.5% or 150,000 IU Per Oz / 4oz with Treatment Pump for $26.45 $24.45+free shipping on orders of $25 or more. 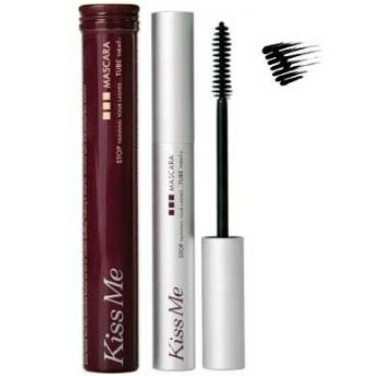 amazon has Blinc Kiss Me Mascara Black for $23.00 $16.63 + Free Shipping. 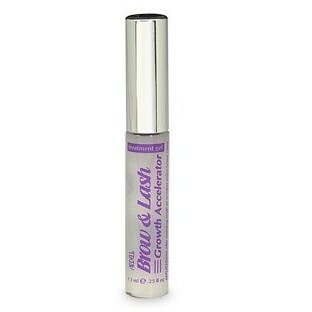 Brow & Lash Growth Accelerator is a concentrated serum of multi-proteins that works to immediately repair weak lashes and restore thickness of over-tweezed or thinning brows. 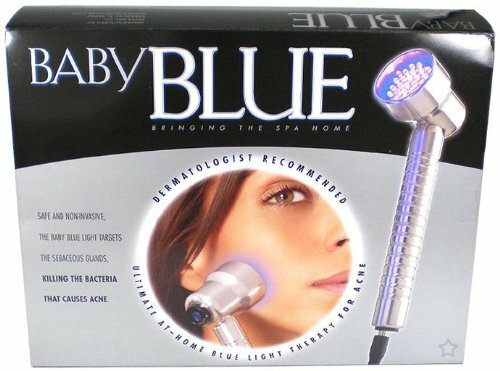 amazon has Baby Quasar Photorejuvenation Light Therapy, Blue just for $271.07 (22%) $231.00(34%off) . 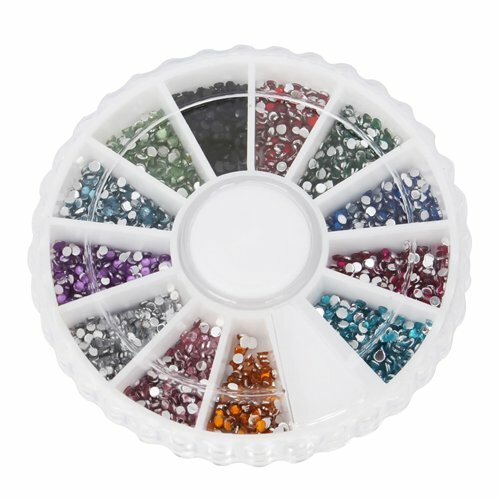 amazon has 1800pcs 12 Color 1.5mm Nail Art Nailart Manicure Glitter Rhinestones Tips Round Shape Decoration + Wheel for $3.55 $2.55+ Free Shipping. 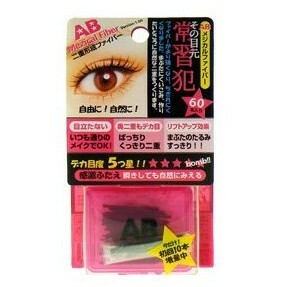 Amazon offers AB Mezical Fiber Double Eyelid Eye Lift Fibers 60pc for $13.99 with free shipping on orders over $25.00. 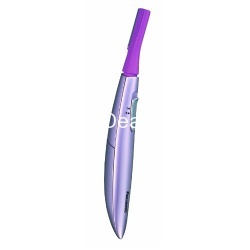 Blue and Pink AB Mezical Fiber Double Eyelid Maker is a fiber type double eyelid maker!!! 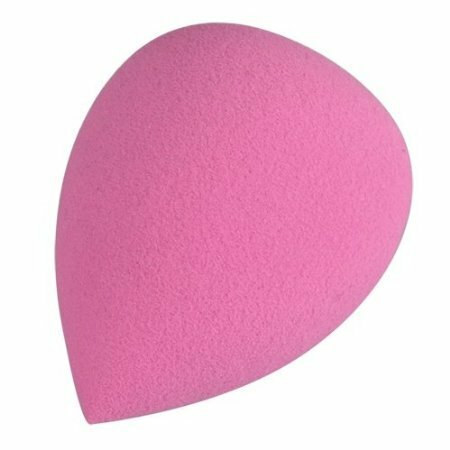 This Blue and Pink AB Mezical Fiber Double Eyelid Maker's fiber is hard to be torn, and it can adhere to your eyelid easier and tighter to make a natural looking double eyelid. 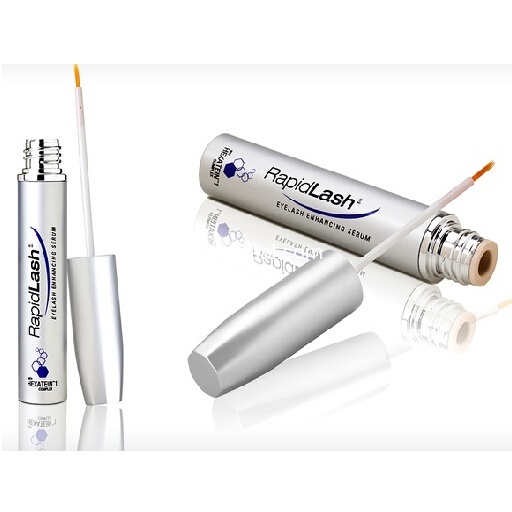 1box (total of 60 strips) Mezikal Fibers are the newest technology in creating perfectly natural looking double eyelids. 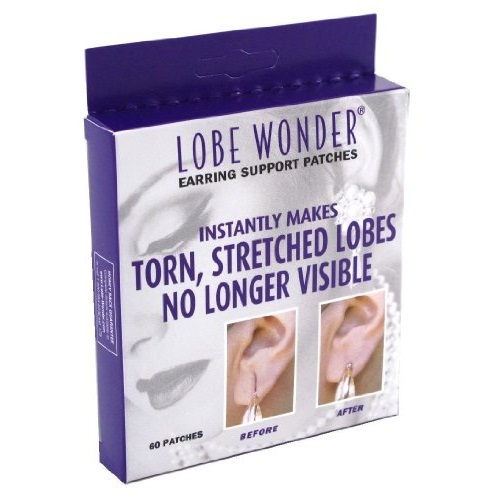 It uses a superfine stretch fiber instead of adhesive liquid or tapes. 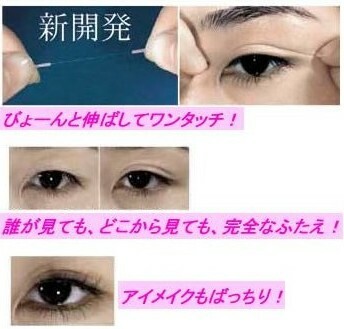 And this stretch fiber is very elastic with good adhesiveness to create an natural looking double eyelids. 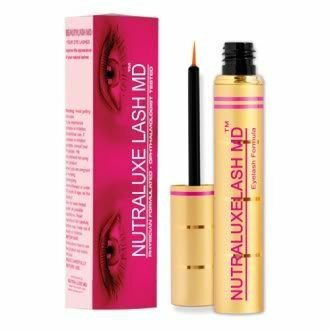 Also water proof formula can protect your double eyelids all day long with a continuous natural looking whether you are taking shower, swimming, or having fun at night!! 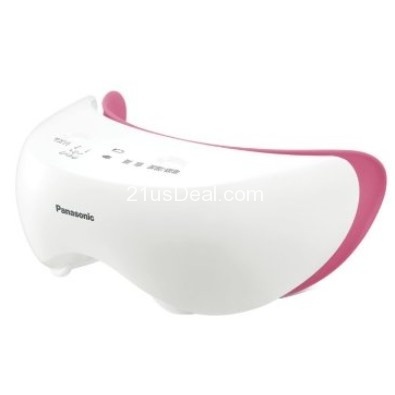 You will become an expert at it when done properly, it is just about invisible - even when you close your eyes! 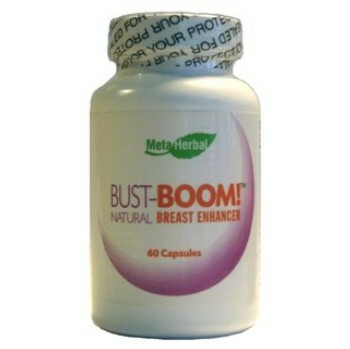 Definitely worth a try! 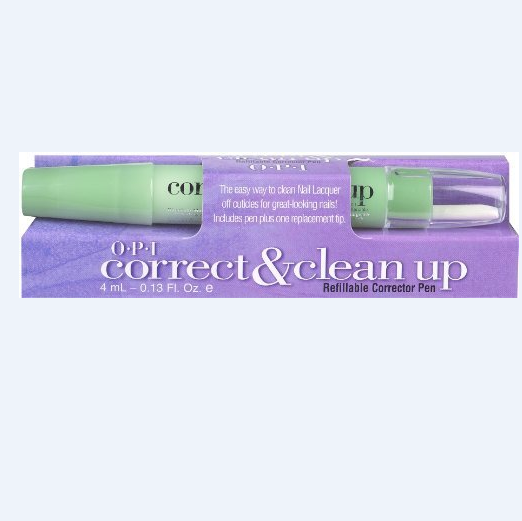 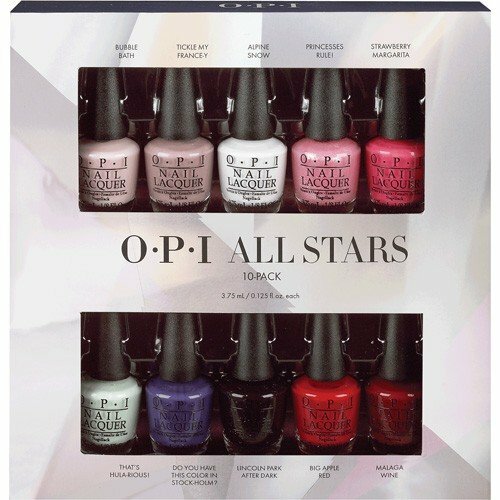 √ Recommended by many professional makeup artists and celebrities. 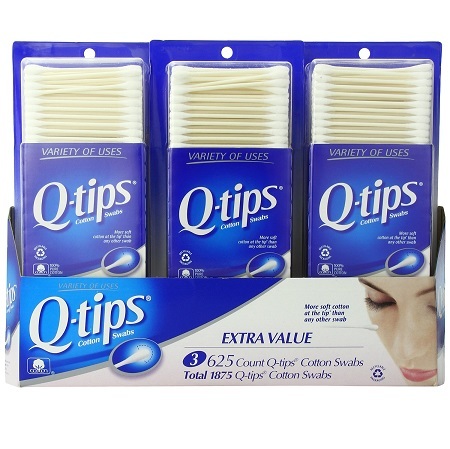 √ It uses a superfine stretch fiber instead of adhesive liquid or tapes. 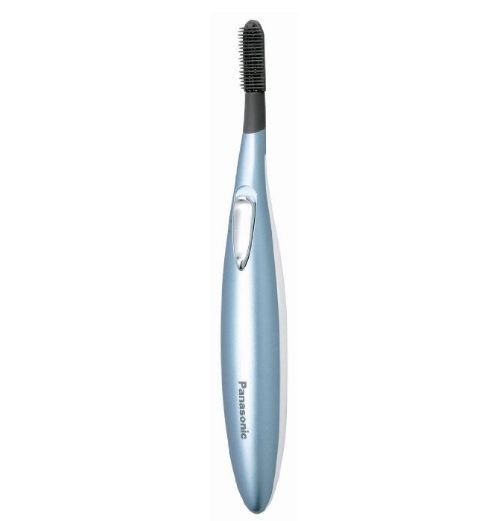 ＊Completely waterproof. 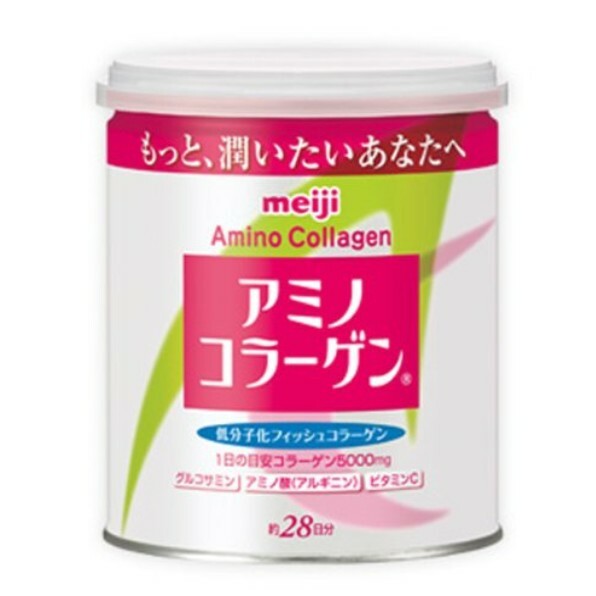 ＊Master the technique of using Mezaik" and the effects are great. 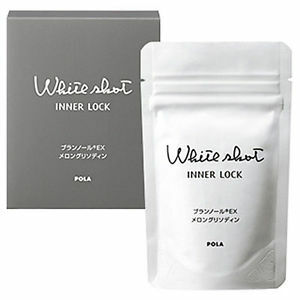 English Instruction is Inside." 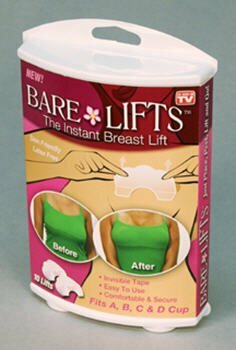 Use with or without a bra! 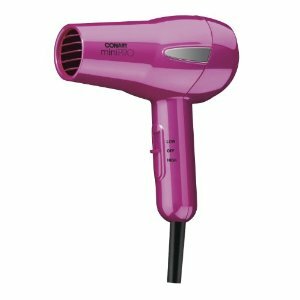 Amazon has Infiniti by Conair Mighty Mini Tourmaline Ceramic Styler for $16.99 free shipping on orders over $25. 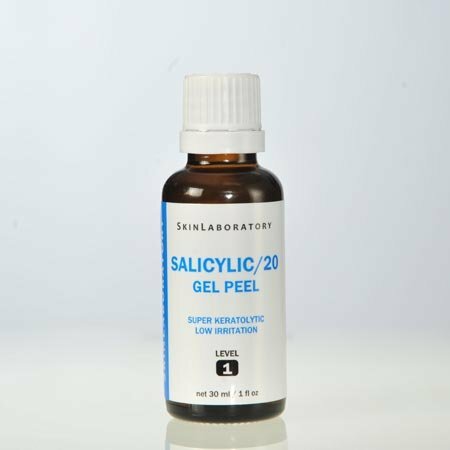 Amazon offers Salicylic Acid 20% Gel Peel, 30ml (Professional) for $24.95 $16.95with free shipping on orders over $25.00. 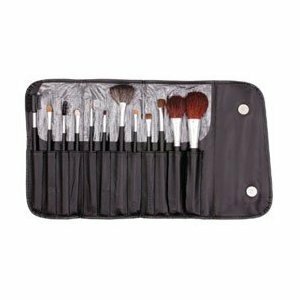 Amazon has 13 Piece Makeup Brush Set and Case for $9.99 with free shipping on orders over $25 or free shipping with Amazon Prime. 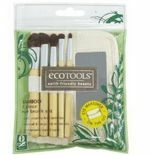 Amazon has Ecotools Bamboo Eye Brush Set, 6 Piece for $5.99(25%OFF). 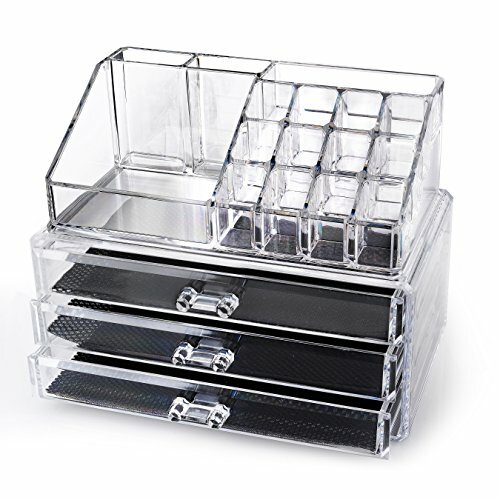 FREE Shipping with orders over $25. 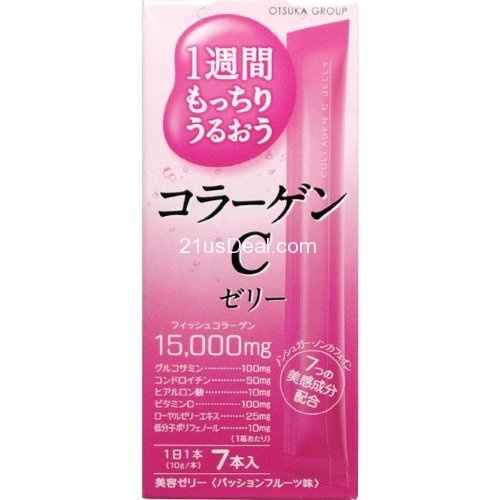 GMT-7, 2019-4-21 23:52 , Processed in 0.031600 second(s), 8 queries , Gzip On.